It's September Sneak Peek Day #2 at The Alley Way Stamps! The new set I used on my card today is called Calypso...what fabulous builders and borders are in this set...you'll love them! 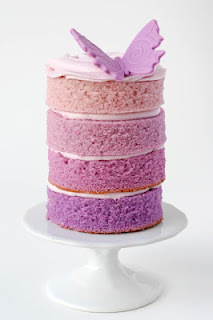 The Moxie Fab World Tuesday Trigger: Honoring Ombre was SO yummy that I couldn't resist playing along...the shades of purple, a little ombre, and a precious butterfly....irresistible! The retrosketches #78 was so perfect to feature a little scrappy ombre technique, too...and Anything Goes over at the Simon Says Stamp Challenge! Hop on over to the TAWS blog to see the other sneak peek projects...and be ready for the big September Release Blog Hop on Saturday! Fabulous! I've got to go check this out! Your purples are so pretty Stacey! Such a lovely card - a wonderful colour scheme and such beautiful elements!! 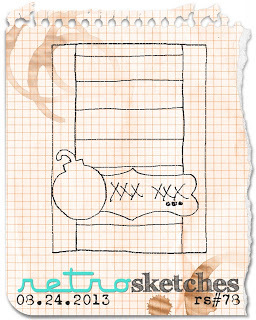 Great use of the sketch - I'd love for you to link up at 52 Card Pickup again this week!